Age 89, of Penn Hills, formerly of Moon Twp. 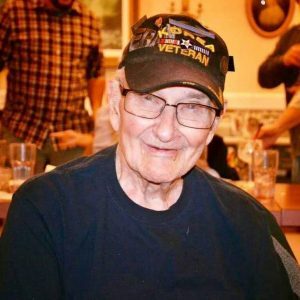 passed away peacefully on Sunday, January 20, 2019 in Baptist Homes, Mt. Lebanon, with his loving family by his side. He was born December 19, 1929 in Leetsdale, Pa. to the late John and Catherine Marek. He was a retired millwright for Standard Steel Specialty Company and a member of Masonic Chartiers Valley Lodge #720 F & AM & Infinity Lodge #546 F & AM, Penn Hills. He was a 1949 graduate of Leetsdale High School and a member of Steel City Radio Club, KA3JQA and with a CB handle of “Grizzly Bear”. Joseph proudly served his country with the US Army during the Korean War. It is with a heavy heart that I report the passing of long time QCWA Chapter 6 and Bum o’ the Month member, Bruce Murray, N3GHI, on 6 January 2019. 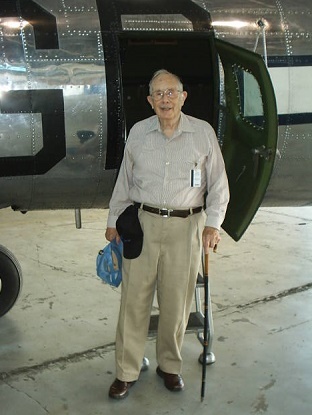 Bruce was the last of our WWII veterans having flown with the 487th Bomb Group, 8th Air Force, as a B-17 crewman. Funeral arrangements are unknown at this time. 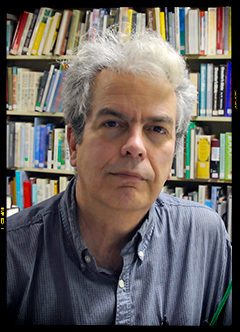 Some of you knew Bruce Cressler – W8AOK. He helped me built the 2nd edition of the SCARC website 20 years ago. He was made am honorary remote member for his efforts. Over the past year he battled health issues and recently ended up on the wrong side of the fight. He went SK a few months back. I was asked to speak at his memorial service this past weekend and felt very privileged to do so. Some of you met him when he’d come to town for a visit otherwise he spent time in Detroit and eventually from a 2500 foot hilltop in Helvetia, WV. Been there? I didn’t think so. The town’s population at last census was 59…FIFTY NINE..059. After his diagnosis he decided to get his Extra class. Who does this with an unknown amount of time left on this blue planet? He did. Education was his goal in life. He spent many a night on that mountain top collecting QSL cards from far off places and loved every minute of it. At his memorial I ended my tribute with DI DI DI DAH DI DAH. Deacon Jack Layton, 76, of McMurray, passed away Friday, July 14, 2017. Deacon Layton was retired from active ministry at St. Benedict the Abbot Parish, Peters Township, where he served since coming to the diocese in 1984. He was ordained for the Diocese of Joliet in 1981 and served at St. Francis of Assisi Church in Bolingbrook, Ill. He was incardinated in the Diocese of Pittsburgh in 1997. Deacon Layton was an avid reader and passionate about literature. Over the course of his life, he published several books and articles. Surviving are his wife, Catherine; a daughter, Judith Layton Jones; a son, Christopher Layton and fiancée Julia Marple; a grandson, Aiden Marple; two sisters, Kathleen DeCesari (Charles) and Patricia Clark (Jack); and numerous nieces and nephews. Deceased are a sister, Mary Hennessey (Fran survives), and a brother, Paul Layton (Michele survives). Family and friends will be received from 2 to 4 and 6 to 8 p.m. Thursday and noon to 2 p.m., the time of Mass, Friday, July 21, in the chapel of St. Benedict the Abbot Church, Peters Township, with Bishop William Winter as celebrant. Interment will be in Queen of Heaven Cemetery, Peters Township. 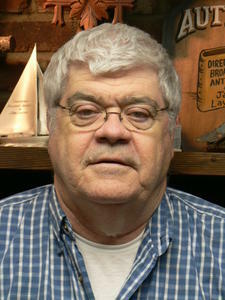 Arrangements are entrusted to Beinhauer Funeral Home, McMurray, 724-941-3211. The family asks, due to allergies, donations be made to at www.diabetes.org.